Here are stories of robots gone mad, of mind-read robots, and robots with a sense of humor. Of robot politicians, and robots who secretly run the world - all told with the dramatic blend of science fact and science fiction that has become Asmiov’s trademark. The three laws of Robotics: 1) A robot may not injure a human being or, through inaction, allow a human being to come to harm 2) A robot must obey orders given to it by human beings except where such orders would conflict with the First Law. 3) A robot must protect its own existence as long as such protection does not conflict with the First or Second Law. 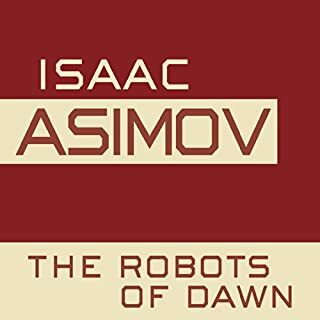 With these three, simple directives, Isaac Asimov changed our perception of robots forever when he formulated the laws governing their behavior. 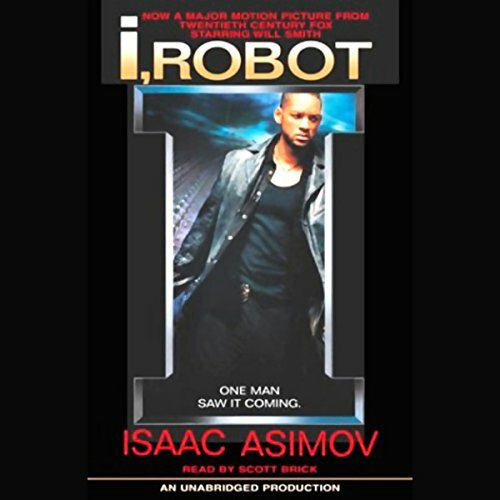 In I, Robot, Asimov chronicles the development of the robot through a series of interlinked stories: from its primitive origins in the present to its ultimate perfection in the not-so-distant future - a future in which humanity itself may be rendered obsolete. 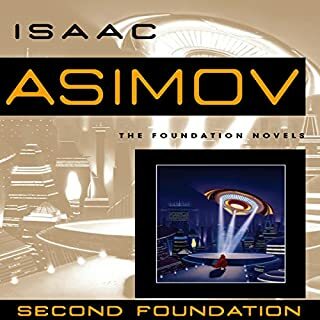 ©1950, 1977 Isaac Asimov (P)2004 Random House, Inc. Random House Audio, a division of Random House, Inc.
Fun, short stories tied together by a common narrative. Some are a little simplistic but some were certainly accurate guesstimates of our present and possible future technologies. When you are listening to this remember how long ago it was written! I really wish they had not used the Will Smith movie picture as it has little to no connection to the original robot stories. I listened to this before I saw the movie. It's too bad that Will Smith is on the cover. Don't get it wrong, I love Will Smith and never miss any of his movies. He did a great job in the Movie. The problem is giving the movie the title of a great book and then turning the story up-side-down is an injustice. 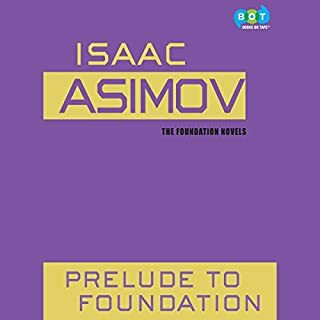 I have to admit, until I heard a review of the movie on NPR I had never read any of Asimov's Fiction. Yes, he wrote GREAT Non-Fiction. Being a programmer I enjoyed the book. In fact I liked it so much I have listened to it three times and suspect there will be a fourth. 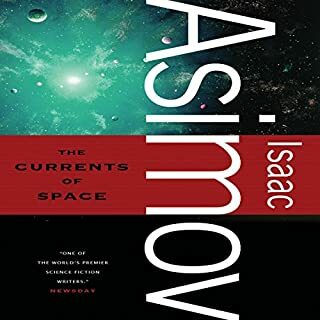 I recommend this book to anyone who likes technical detail with their SciFi Fiction. I am sure you will want to listen to it more than once. Oh, and I would rate this book G for Great for General Audiences. Thank you so much for publishing this classic, I Robot! I have been waiting the five years of my membership for this to happen! 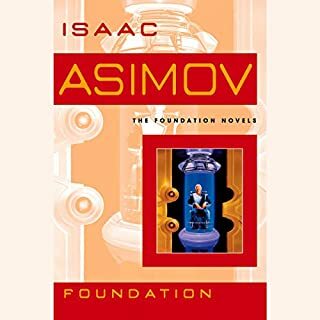 This is the first book I read as a child in elementary school.At that age I naively wrote Asimov a letter offering him $7 for the plans for the robot character. The mench he was, Azimov wrote me back appologizing for the plans not being his to sell. I Robot is the foudation of all science fiction robot behavior published in written or film form. I reccommend this audio rendition highly. The book is a classic and if you haven't read it -- you won't be dissapointed with the picture of the future it paints. 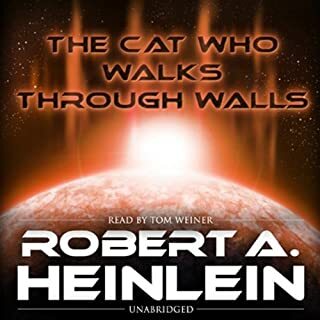 The narration is excellent along with the audio quality. The only minus -- it bears the image of Will Smith from the movie "I, Robot." The movie has 0.0% to do with the book, is the opposite of it in many ways with its hordes of killer robots. Dr. Asimov must be rolling in his grave. The Godfather of modern Science Fiction writes the Grandfather of all robot stories. Everything before was lacking in depth and everything after "borrowed" from this series. 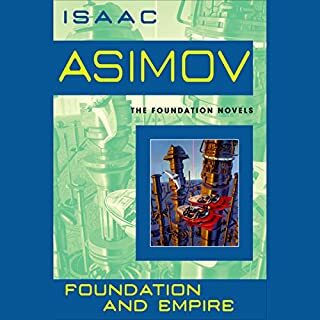 Asimov sets up rules of behavior for robots and a universe with a nearly unbreakable internal logic (only Asimov himself "bends" them with anything like impunity"). Other writers who have ignored the need for the Three Laws of Robotics have given us the Berserkers and the Borg and the like. 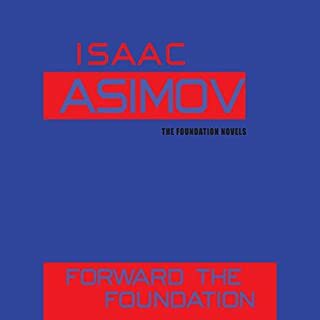 Also good fiction; thus highlighting Asimov's genius in the first place! Enjoy! 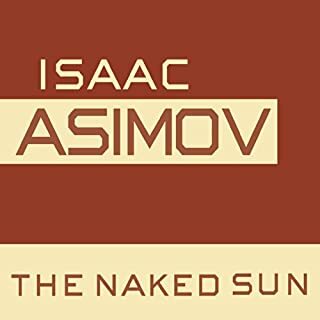 The story starts out in the simplest of terms with the basic laws for robots, but quickly turns into complex thought provoking mind teaser. I loved the stories told by the lives of the characters and was sad for the book to end. The story starts simply but spirals up. Must read! 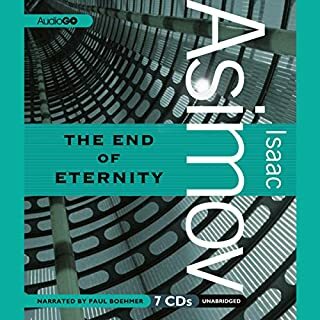 I had never read any of Asimov's books, despite having heard him as my college commencement speaker in the 70's. This book is really a collection of great short stories that is no less current now than when it was written. THis really is a pleasure to listent to. I wholeheartly agree with the other glowing reviews here. 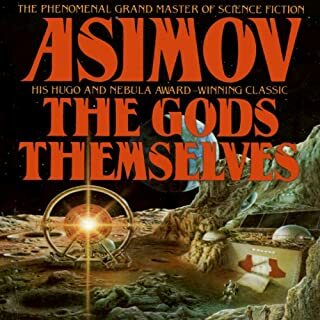 So many writers stand on Asimov's shoulders!!! That's right! I'm not saying you'll like it, just that if other writers have written more detailed stories, more exciting in your opinion... then I promise you one thing. 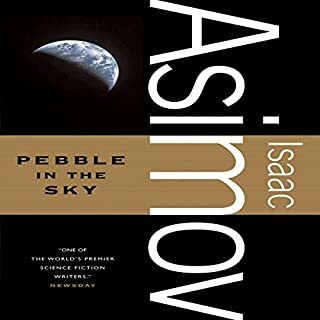 Before they started WRITING, they READ Asimov. I love every word of this story, I read them first when I was a boy and they had an impact of how I saw the world. 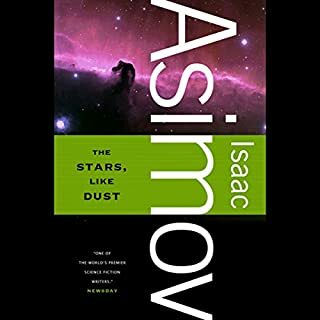 For the "bad" reviewers, I suggest you read a few hundred of the books that Asimov wrote and you'll have a better idea what this man was capable of. Great science fiction of course, great mysteries too, and yes! Great non-fiction, like the book that got me through Organic Chemistry. 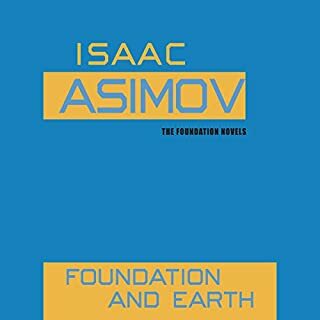 If you have not read Asimov, just pick one. Give it a whirl. I will bet you will glad that you did. Thanks for taking the time to read this. Peace. 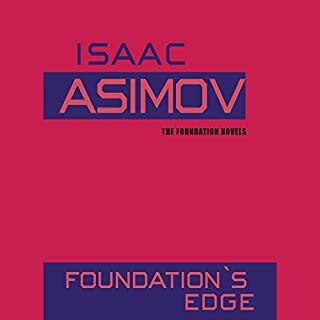 This is a collection of short stories revolving around a central character, a robot psychologist who is about to retire. She reminisces to a reporter and the stories represent the events she is telling the reporter about, although as told by a narrator other than the psychologist. All of the stories turn on the Three Rules of Robotics, which I’m sure another review or two have spelled out elsewhere. This book in the first in the series and although I have not read the others (yet), I can tell you the story in the Will Smith movie is not found in this book or any of the others. 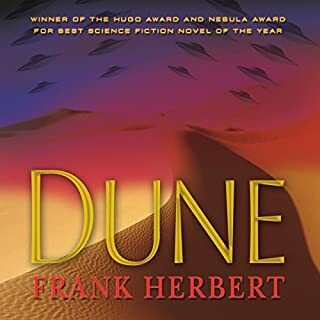 Characters, situations, and ideas from this book do appear in that movie, but the idea of a violent robot uprising runs contrary to the theme in this book of robots not generally being able to harm humans. Though, the final story in this book suggests robots may be able to subtly manipulate mankind to their mutual benefit. The stories are mostly clever and fun. The dialogue, the ways the characters interact, and the underlying “science”, now seem quaint of course. 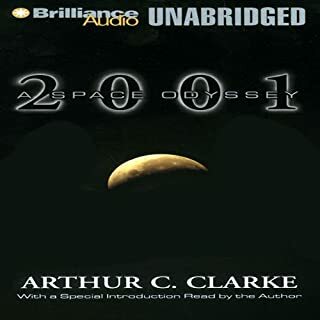 But younger readers will still enjoy this sci-fi classic if they suspend the part of their mind struggling with that and just enjoy the stories themselves. 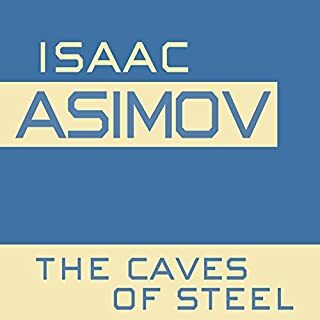 I recommend this book, especially if you are a fan of vintage sci fi. Surprisingly on-target science fiction for the year in which it was published. Keen wit and creative story lines are Assimov. I am sure the movie will take a completely different tact. Enjoyable but not irrestible.